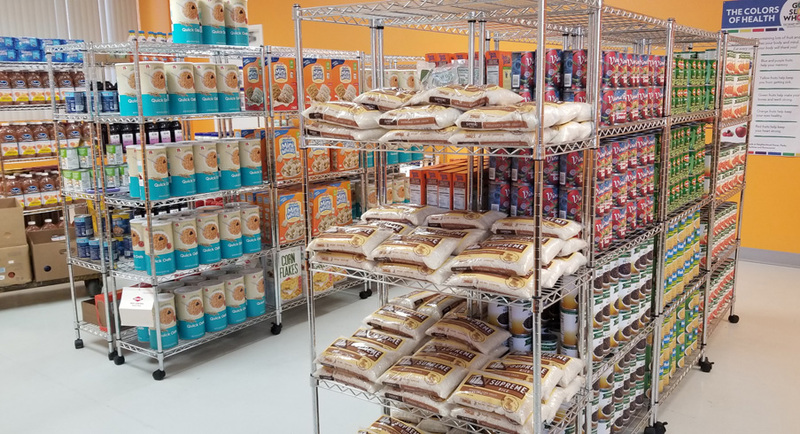 access to our choice pantry, referrals for longer-term food assistance at a partner agency, and home delivery for qualified individuals. If you would like to refer a client to Feeding South Florida for benefits assistance, please fill out the Client Referral Form. We don’t just believe in providing immediate access to nutritious food, we also believe that providing a choice in a dignified environment is of paramount importance. That’s why our Client Services Centers at each warehouse location features a comfortable waiting area for individuals and families with children. Scheduling an appointment with one of our Client Services Coordinators ensures a thorough intake process including time for a full “shopping” experience. Feeding South Florida’s Client Services Centers are here to help! Whether you’re applying for the first time or completing a renewal, we assist with SNAP, TCA, Medicaid, and Florida KidCare applications. Individuals can also use phones, copiers, computers, and faxes for application assistance. “Shop” for the food essentials your family needs to thrive, free of charge. Clients who apply for benefits assistance are eligible to shop the pantry once a month. First-time clients can access non-food, household items such as appliances, dishes and toys, as available. Individuals in need of recurring food assistance (more than once a month) will receive referrals to partner agencies in their zip code. Families will receive the name of the agency, program coordinator, phone number, and website if applicable. We recommend all individuals call the agency to verify food distribution times. Where are your Client Services Centers located? Our Client Services Centers are open Monday – Friday, 8:30 a.m. – 11:30 a.m. and 1:30 p.m. – 4:30 p.m. by appointment only. 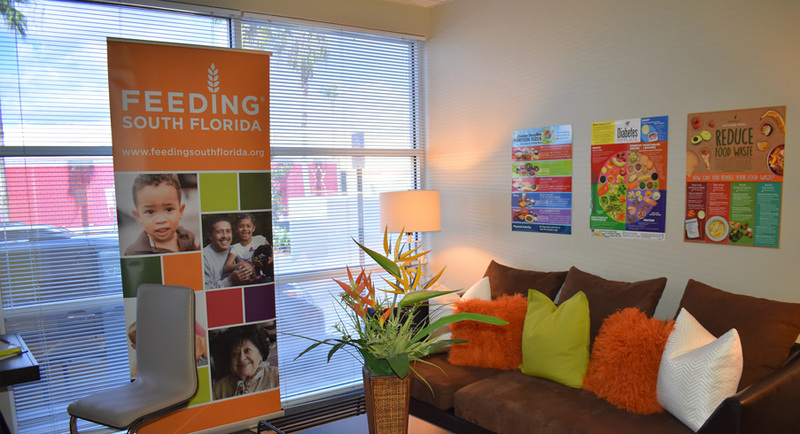 Either e-mail clientservices@feedingsouthflorida.org or call 561.659.5070 in Palm Beach County, or 954.518.1857 in Broward & Miami‑Dade Counties. How do I know if I’m qualified to receive benefits? Our team of Friendly Food Bankers can help determine your eligibility. But if you’d like to check online, and you’re a Florida resident, click here to see if you’re eligible for benefits. Our team of Friendly Food Bankers can help you determine this. But if you’d like to check online, click here to see the right benefits for you.